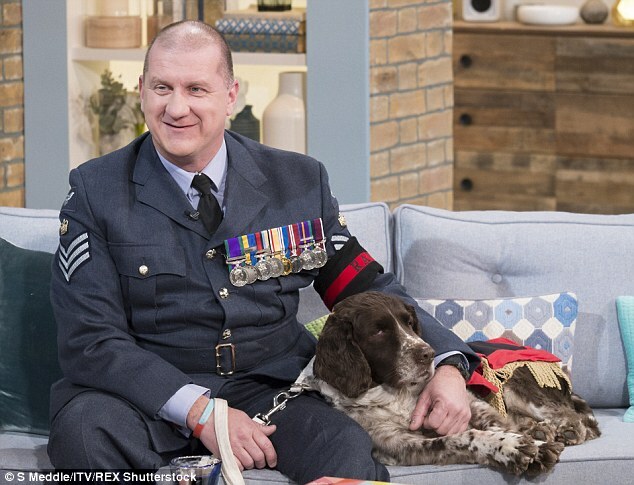 RIP to RAF Police Dog Buster. He completed five tours of duty in Afghanistan, Bosnia and Iraq. A heroic military sniffer dog who saved more than 1,000 lives during five tours of duty has died at the age of 13. 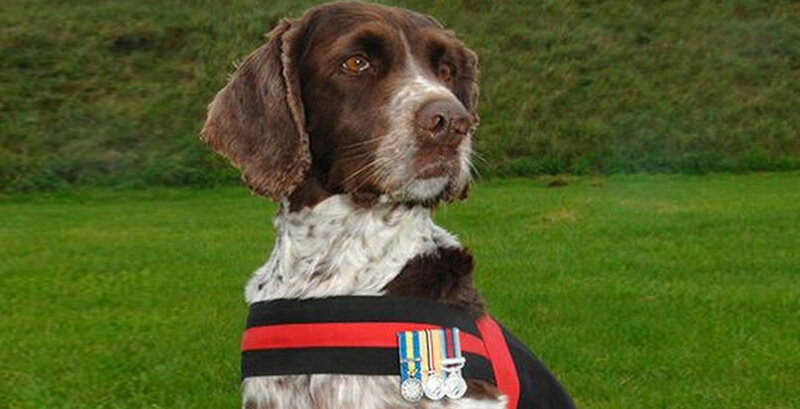 After his glittering service with the RAF, Buster retired in 2011, and died on Thursday evening at the home of his handler, Flight Sergeant Will Barrow, in Lincolnshire. “He saved my life every day we were together. I owe him so much”.